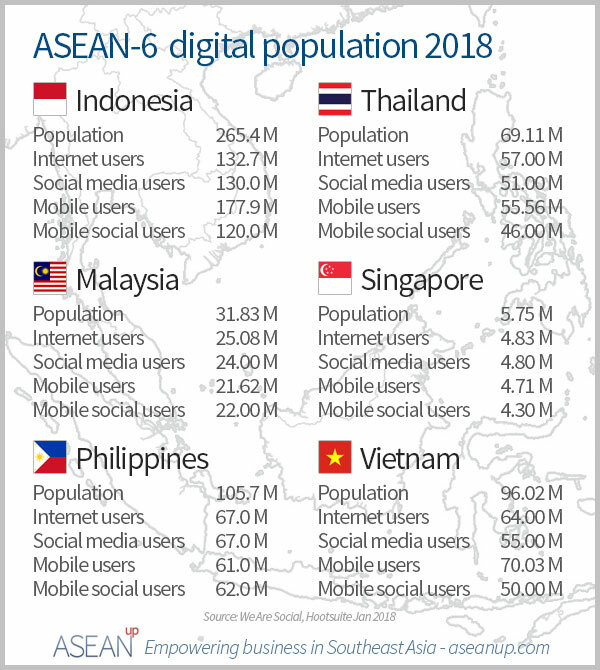 The number of Internet users in Southeast Asia, and particularly in the 6 largest ASEAN countries, add up to create a large untapped market. Though the Singaporean e-commerce market is more mature and the Malaysian market is more dynamic, in Indonesia, Thailand, the Philippines and Vietnam, e-commerce is still at a very early stage and remain an important reservoir of growth for ASEAN. In these countries, the rapid development of technological infrastructures and growing levels of income ensure that the market’s expansion provides room for growth of existing players or newcomers, be they local or foreign companies. You can also find information about the leaders of e-commerce in other countries on Disfold, notably in the US, UK, Canada, Australia and India. Thanks for sharing, this could be useful.